The 11.15am service is our relaxed and informal service for all ages! 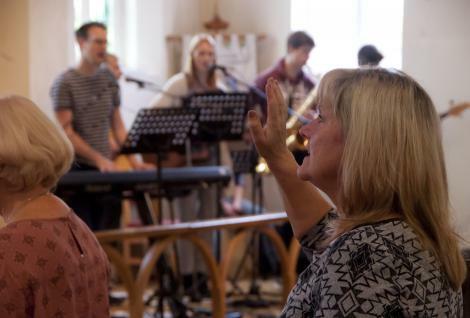 We're a truly multi-generational congregation and aim to create services that allow everyone, whether 5 or 85, to be engaged and encounter God. 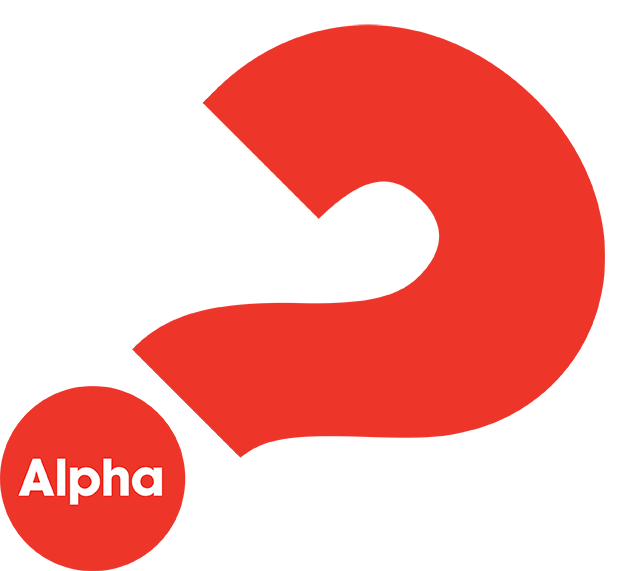 Our Altogether services are on 1st and 3rd Sundays each month. Children of all ages are very welcome and will remain in the entire service (toys are provided if wanted) to enable you to worship as a family. We share Holy Communion on 3rd Sundays. Our Children's Sunday Club for all aged 4 to 12 runs on 2nd and 4th Sundays each month during the sermon, prayers and extended sung worship. Please join us after the service to enjoy tea, coffee, biscuits and some wonderful company! Our 9.30am service is a comfortable and traditional service following familiar liturgy that includes Holy Communion. 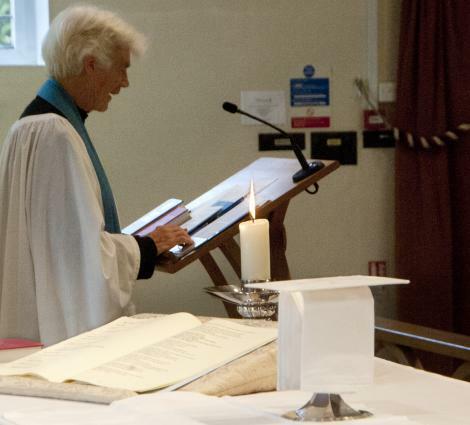 These services also include two readings, a 15-20-minute sermon, intercessions, an affirmation of faith, a time of confession and a wide range of hymns. These hymns are led by our church choir, accompanied by one of our very talented organists. Within this service there is plenty of room for thoughtful reflection, learning more from scripture and worshipping God. Join us straight after the service for tea, coffee, biscuits and plenty of time to chat! The 8:00am is a quiet, short service of around 45 minutes. 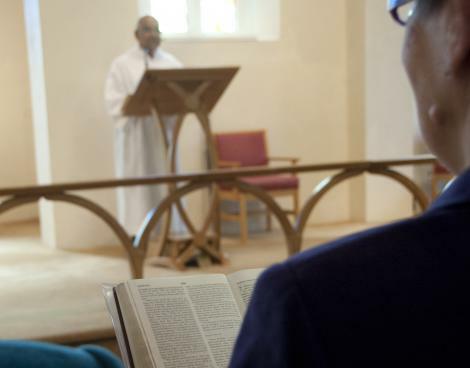 Whilst there is no singing, this is a peaceful, contemplative service that allows people of a wide range of ages to worship individually but simultaneously become part of a friendly community. This service starts promptly at 8am and involves a sermon of approximately 15 minutes, liturgy including Holy Communion, an affirmation of faith and a time of confession. Many attendees stay after the service for a chat in the hall, where tea, coffee and biscuits or cakes are provided!